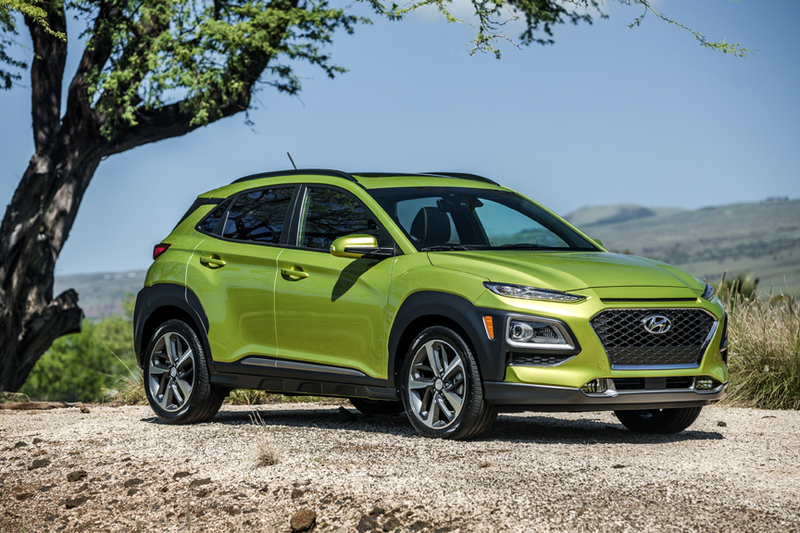 HOUSTON, TX - January 23, 2019: The Hyundai Kona was named the 2019 Crossover of the Year by the Texas Motor Press Association (TxMPA), which includes automotive journalists as diverse in coverage and membership as the state itself. 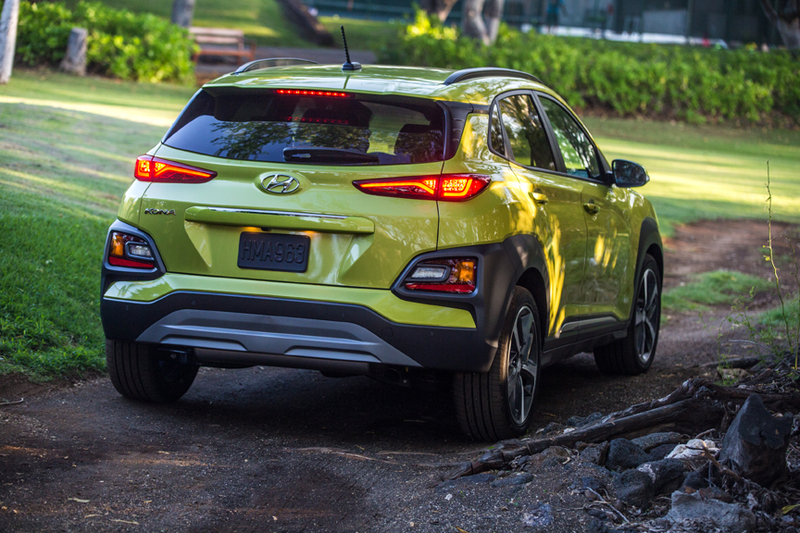 A selected group of jurors from TxMPA chose the Hyundai Kona after being charged with finding, not just the best new or significantly refreshed vehicles on the market by Nov. 1, 2018, but the ones that are also best for Texans. The TxMPA Vehicle of the Year Awards were presented today during the Houston Auto Show at the NRG Center.